Stand with Greg Palast and others and “Don’t let them steal your vote!” Download the investigative comic book at Greg’s website – the donation fee is minimal. 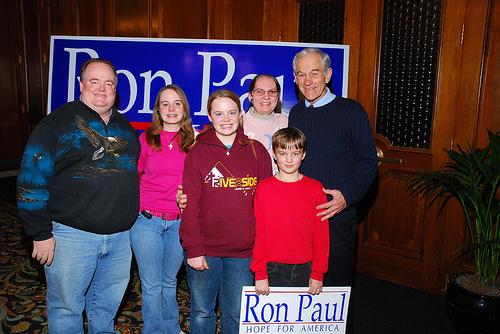 Who Says Ron Paul Doesn’t Have Support? Gov. Rick Perry. R-Texas, who has endorsed John McCain, called Mike Huckabee on Friday asking him to drop out of the race, according to a senior Huckabee campaign aide. Huckabee declined Perry’s request. Huckabee had asked for Perry’s support earlier in the election cycle and Perry had said he would support Huckabee if he thought he could win but decided to support Rudy Giuliani instead. When Giuliani dropped out last month, Perry switched his allegiance to McCain. Earlier today in Washington, D.C. after delivering a speech to the Conservative Political Action Conference, Huckabee told reporters that staying in the race is good for the Republican Party. “I’d like to think the Republican Party is mature enough, big enough, and smart enough that it actually knows competition brings excellence. And the lack of competiton brings mediocrity,” Huckabee said. The mass media complex continues their dirty tricks in their attempts to blacklist any success Ron Paul has in the GOP primary race. Despite widespread coverage on the Democrat race in Washington between Hillary Clinton and Barack Obama, there has been almost no coverage on the Republican race between John McCain, Mike Huckabee and Ron Paul. The major media outlets have also extensively covered the Democrat and Republican races in the other states. 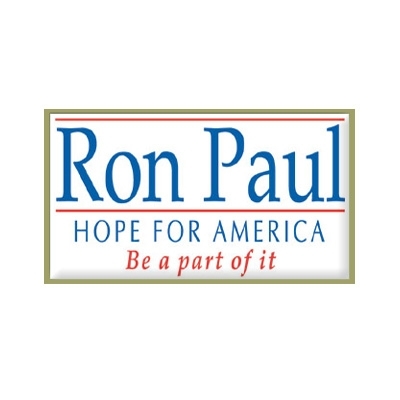 It appears the reason for the media blackout in Washington is because Ron Paul has a decent shot at winning the Washington Caucus on the Republican side of the fence. Currently Paul is only a few percentage points behind Huckabee and McCain with 37% of precincts reporting. The media does not want to talk about the Washington Caucuses if Ron Paul manages to get more of the vote than either Huckabee or McCain. That would be a huge embarrassment for the establishment, and they cannot allow the average brainwashed American to see Dr. Paul manage to do better than the chosen front runners. This is more proof that the mass media complex is not interested in reporting news and information unless it suits their interests. 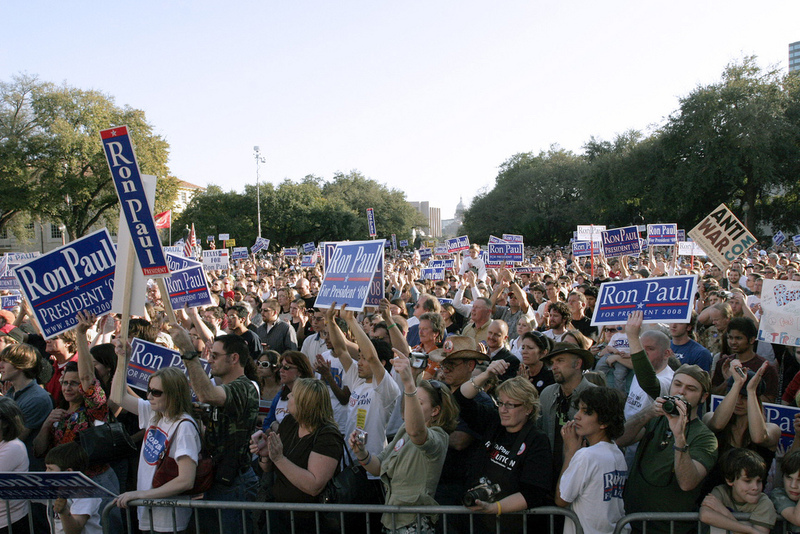 They did the same thing with the Louisiana Caucuses and the Maine Caucuses where Dr. Paul did fairly well in. Instead, the media is more interested in reporting only what they want you to know. The media should be ashamed of themselves in how they are covering the Washington Caucuses. It doesn’t matter who is winning, or who is not winning, they should be fair in their coverage.